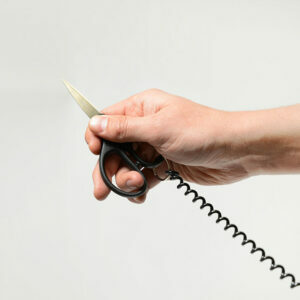 Clip-on coils are made with a barrel swivel clasp on one end and a key ring on the other. 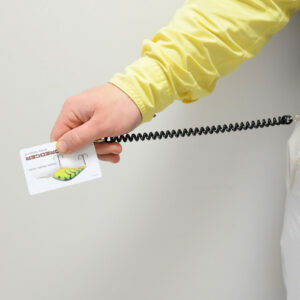 This is the perfect solution for keeping id cards within reach at all times or affixing your essentials to a designated area. Our coils capable of extending over 10x their original recoiling length. Great for employee badges, student id’s, casino cards, cruise cards, light tools and more!